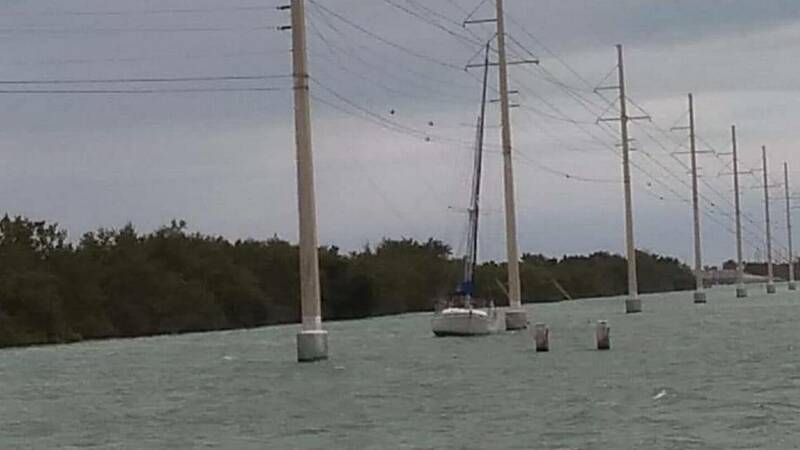 Power went out in the Florida Keys last week when a sailboat ran into the tieline about 12 miles south of Tavernier. Keys Energy Services (KEYS) imports just about all of the power for the islands from mainland Florida because it’s far more economical and also helps build economies of scale for the mainland utilities. The tieline is the transmission line that connects the islands to the mainland power grid. KEYS does have local generation backup capabilities, which it said would be implemented while crews worked to free the sailboat and restore transmission through the tieline. Power was restored shortly after 6:30, about an hour-and-a-half after it was cut. It was certainly an inconvenience to residents and businesses, many of whom wonder why sailboats are allowed anywhere near the tieline. Businesses, though, have to be wary of outages. Just as they can require major repair work for utilities, surges can cause damage to the IT systems that are the heart of business operations. Even a small surge can break tiny circuitry in servers, switches, storage devices, firewalls, or other infrastructure, taking them offline. The costs to repair or replace equipment and restore systems to operational status can be expensive. Even a single server knocked offline can wreak havoc on business processes when they are part of daily workflows. The way to ensure against these kinds of situations is by investing in a power protection system. These are designed specifically to manage power into systems and regulate voltage to eliminate risk of damage. UPS components of these systems keep connected systems powered for some duration – depending on the size of the UPS. It could be a short time, but enough to manually shut systems down to prevent data corruption or loss, or extended runtime systems can keep systems operational for longer – certainly beyond the short-lived outage in the Keys. Regardless of UPS capacity, every business should be aware of the risks posed by power outages and take measures to protect their technology investments. Just like cybersecurity, once the damage is done, it’s too late the think about preventing it.